Lightening up! 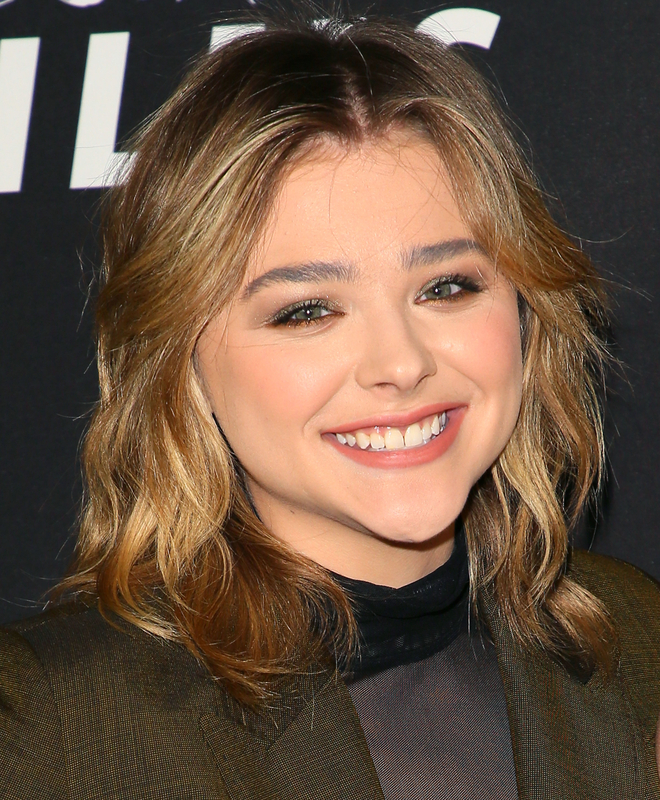 Chloë Grace Moretz officially debuted a brand new platinum-blonde bob on Monday, March 20, in West Hollywood. The actress, 20, wore the new ‘do in a high-ponytail hairstyle. Earlier this week, Moretz shared the news of changing up her look on Instagram. The 5th Wave star tagged celebrity hairstylist Gregory Russell, crediting him for chopping her locks into a fresh, short bob. On March 14, she posted another snap flaunting her locks while hanging with brother Ethan Moretz at South by Southwest in Austin. The actress also gave fans a look behind the scenes by documenting her transformation on Snapchat. She shared pics of colorist Lorri Goddard, who was also behind Kim Kardashian‘s platinum transformation in 2015, painting her dark roots. “Just wait for what’s next,” she captioned one post, before showing off the finished product — complete with doggy filter! — shortly thereafter.